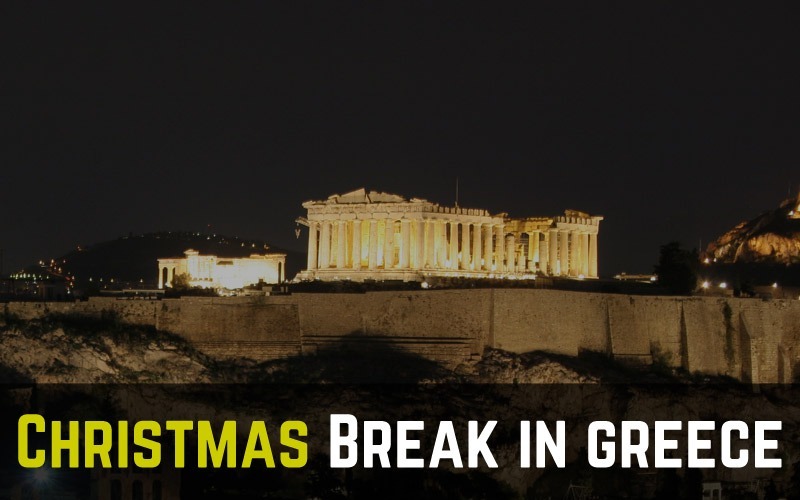 Christmas in Greece: Sounds surreal to you? Although the idea may sound strange at first, be sure that Christmas in Greece will offer a very special break for you and your family. Discover some of the most popular Greek destinations to spend your Christmas holidays. Most people actually have no idea that there are more than 10 ski centres in the Greek mainland that open with the first snow falls, around early December, and stay open till late February. There are also authentic mountainous villages and beautiful towns that light up their Christmas lights and decorate trees or boats in the central squares. Did you actually know that till few decades ago people used to decorate boats instead of trees in Christmas, to honor the long maritime tradition of the country? In fact, in many seaside towns and in the islands you will see Christmas boats in the central squares, not trees. Official Christmas Holidays in Greece last from December 24th to January 6th. In this period, schools are closed and many customs revive in the countryside connected to the birth of Jesus and the new year coming. Christmas in Athens city is a festive period. There are colorful lights on the squares and squares, the shops are open every day and the weather is nice for sightseeing walks. Temperature is chilly but sunny, around 5-10oC. In the courtyard of Zappeion, in the city centre, the Santa Claus Village is set every year with candy shops, bazaars and ice-skating rinks. 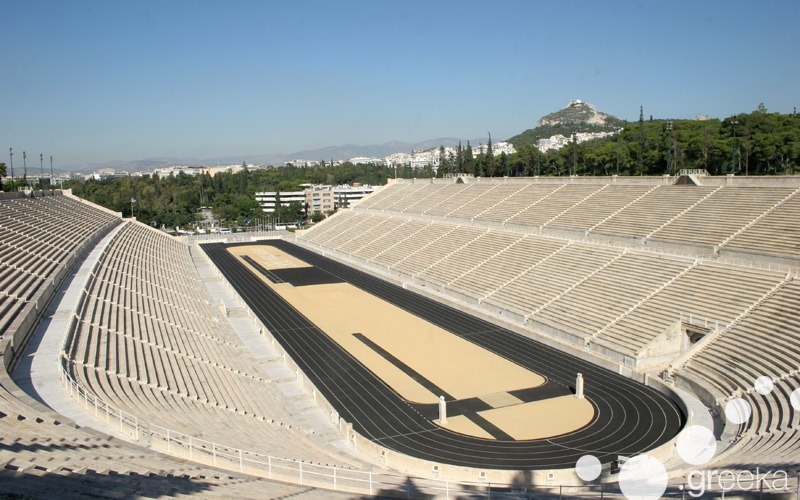 Also in Technopolis, a large cultural venue in the quarter of Kerameikos, there are theatre performances and workshops for children. 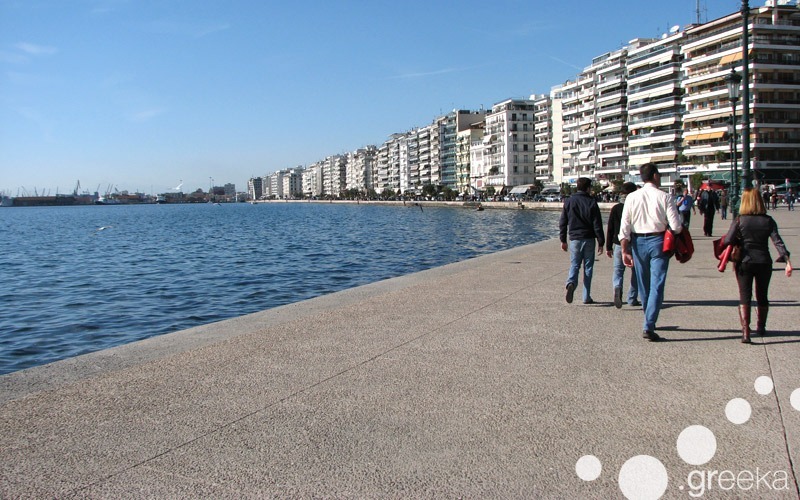 As Thessaloniki is in northern Greece, the temperature is a bit colder in Christmas time but not freezing. The large village of Santa Claus is set in Aristotle Square, the central square of the town, and is open till late at night. The entire town and the beach promenade are decorated with colorful lights and give a fabulous atmosphere. The airport of Thessaloniki is linked with charters to many European airports all year long. From Thessaloniki, you can take day trips to nice towns in northern Greece, such as Edessa, Florina and Naoussa. Arachova is the most popular winter destination in Greece due to the three ski centres on the slopes of Mount Parnassus. The most wonderful period to visit Arachova is Christmas. Set at an altitude of 980 metres, Arachova gets very cosmopolitan in winter and the wooden chalets get filled with guests. In Christmas holidays, shops in Arachova are open till late at night and so are the bars and taverns. Interesting day trips from Arachova are Ancient Delphi (at a distance of 8 km) and the seaside towns of Itea and Galaxidi. It is usually snowing in Metsovo in Christmas but it gets very busy. 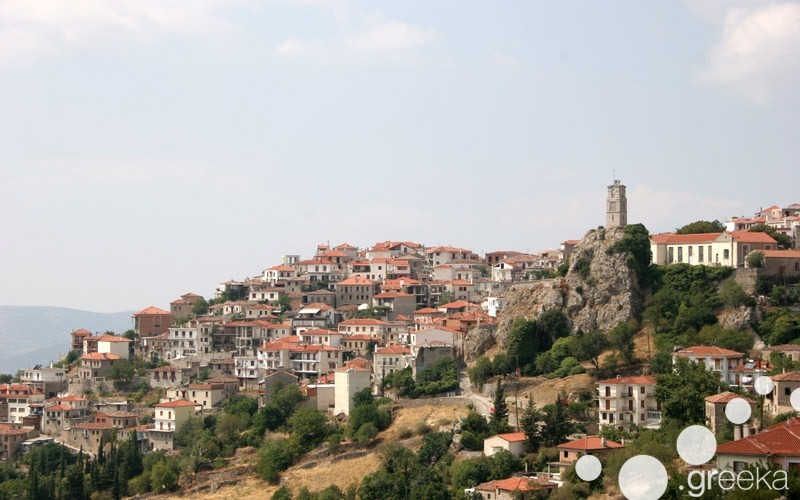 Set among mountains in the north western side of Greece, this is a lovely village with stone roofs and paved streets. Metsovo is close to three small ski centres (Politsies, Karakoli and Zygos) and a larger (Vasilitsa) at a distance of 60 km. Most accommodations have fireplaces that make it ideal for romantic holidays, while the town is famous for the spicy local cheese and the yummy meat dishes. You are advised to go with car there, otherwise it will be difficult to get around. Nice places for day trips from Metsovo are the lake town of Ioannina, the mountainous villages of Zagoria and the amazing rocks of Meteora.